If for some reason you are following K.Dot's barren instagram page, you may have seen this coming, but most of us were caught off guard with this one. 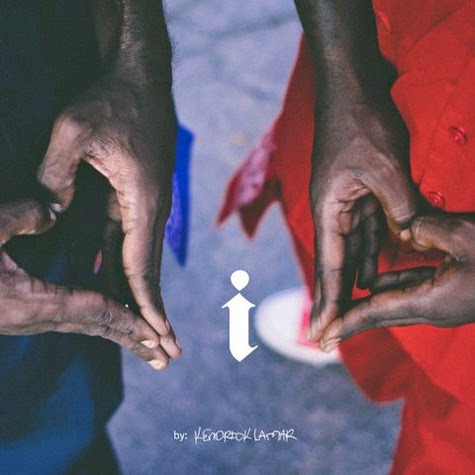 Kendrick has been mighty quiet most of 2014. Understandably so, as Top Dawg's strategic moves this past year have been focused on giving the rest of TDE some shine. It may be safe to say that these last few months this year will belong to Kendrick Lamar. His new single "i" samples "That Lady" from the Isley Brothers and is far more lighthearted than what we are used to from him. It's a welcome departure from his normal formula, as it looks like he is slowly beginning to settle into his identity as a well-rounded artist. Peep the track below and let us know what you think!